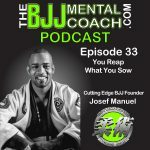 Josef Manuel is a third degree black belt under Robson Moura, the owner of Cutting Edge BJJ and the creator of Choke Lab. 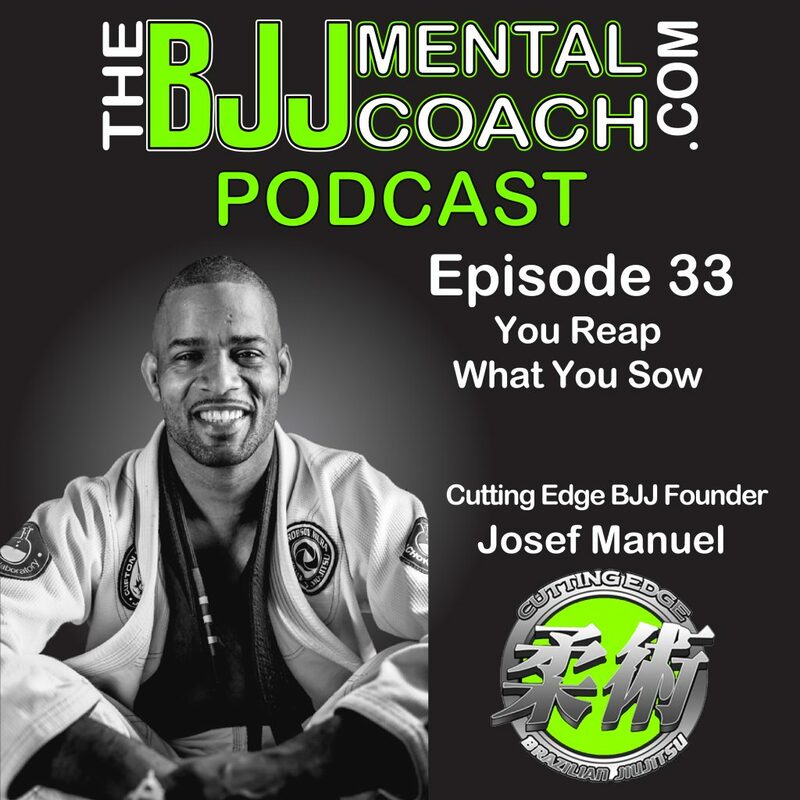 He talked about Personal Growth in Jiu-Jitsu, the importance of always helping others and he also shared the concept: “Planters are reapers”. He mentioned how he listened to the late motivational speaker Jim Rohn sharing this concept, which inspired the title of this episode, “You Reap What You Sow”. 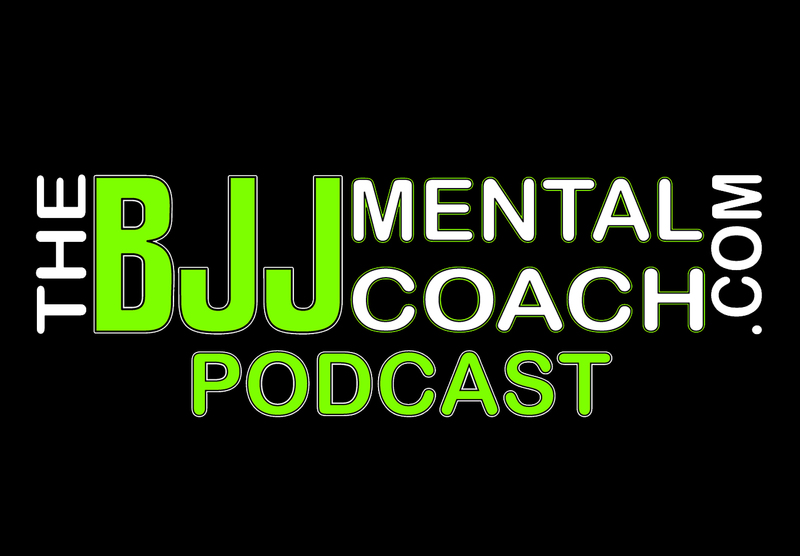 At the end of the interview (56:14), I share my final thoughts from the episode with you, and teach personal development based on my takeaway from the interview.